Cafe Rendez-Vous is located at No 22 Đorđa Radojlovića Street at Dedinje. This cafe is located at peaceful part of Dedinje, away from city noise and crowd and it will conquer you at first visit, at first view and at first taste, because when you try coffee here you will compare it with any other. 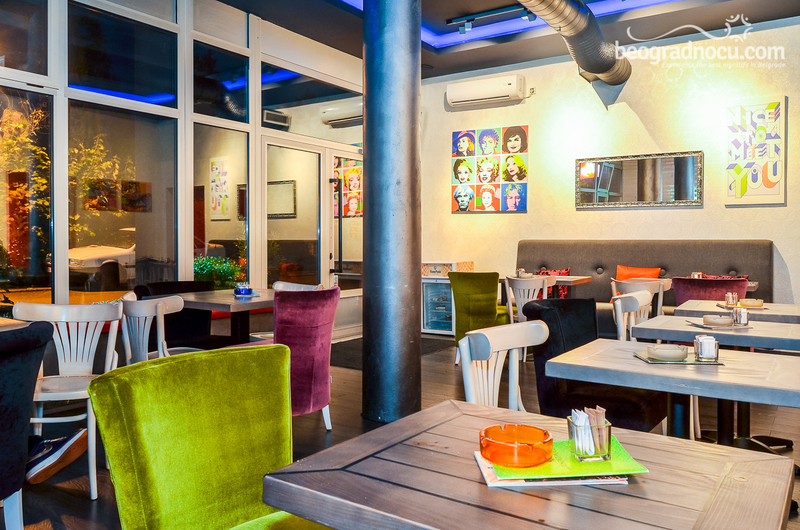 As the name implies it, Rendez-Vous or a meeting place, is precisely what this cafe represents. Place for every day, or every occasion. Whether you want to enjoy by yourself in first morning coffee or afternoon tea with your friends or with your beloved one in some delicious cocktail. You only have to choose and door of cafe Rendez-Vous is always opened. 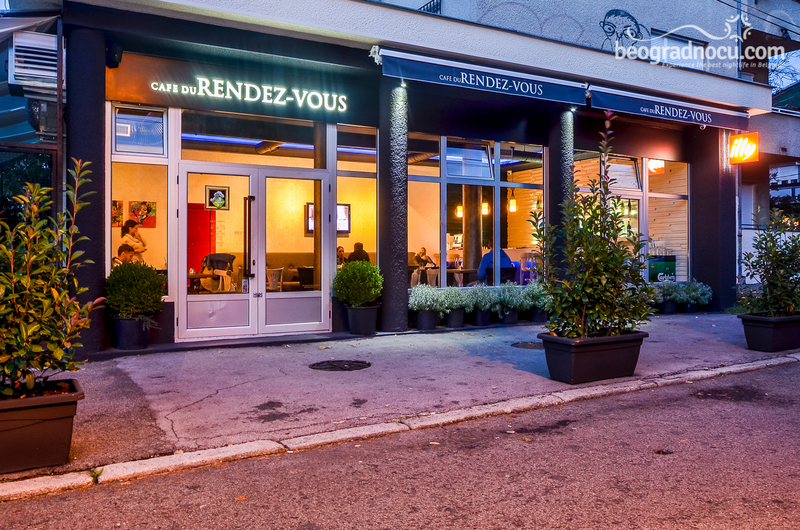 Cafe Rendez-Vous is opened until midnight every day and until 1 am on weekends. 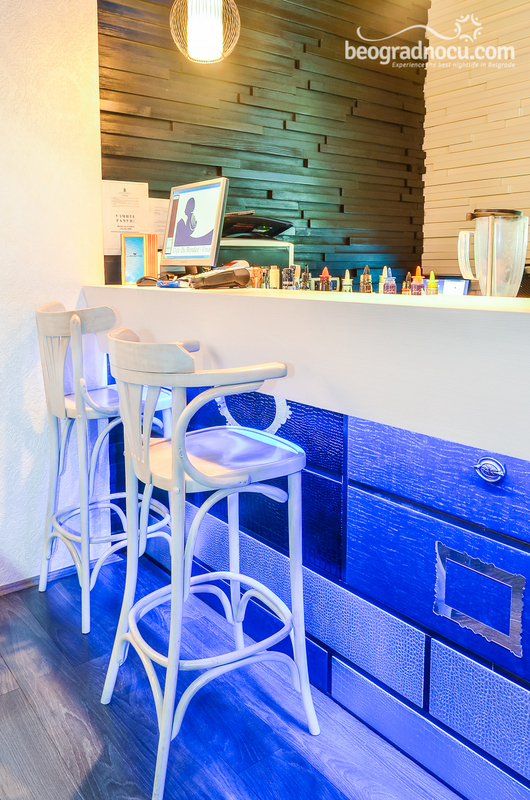 Then you can enjoy in popular lounge and house music that starts at 9 pm. 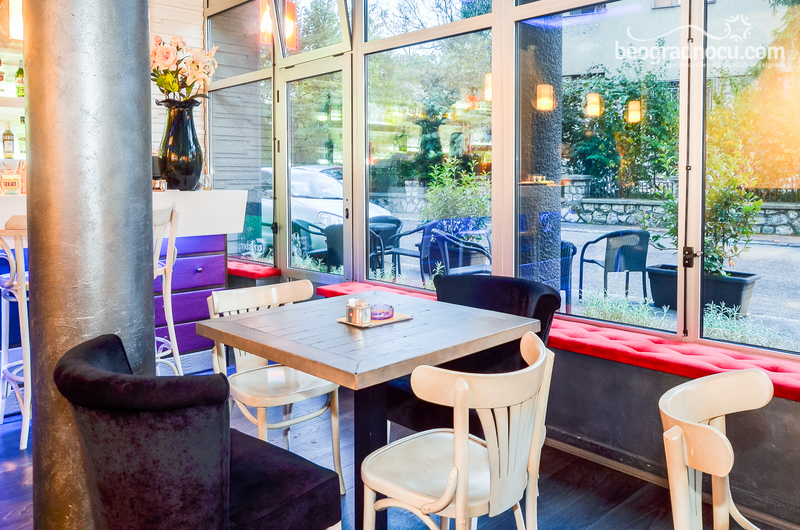 Just with entrance into this beautiful cafe Rendez-Vous you will feel complete security as you found your oasis of peace and tranquillity, as other would say second home. Because, after the first contact with lovely and friendly staff of this place, you would be delighted and make sure that cafe Rendez-Vous is taking care of you. 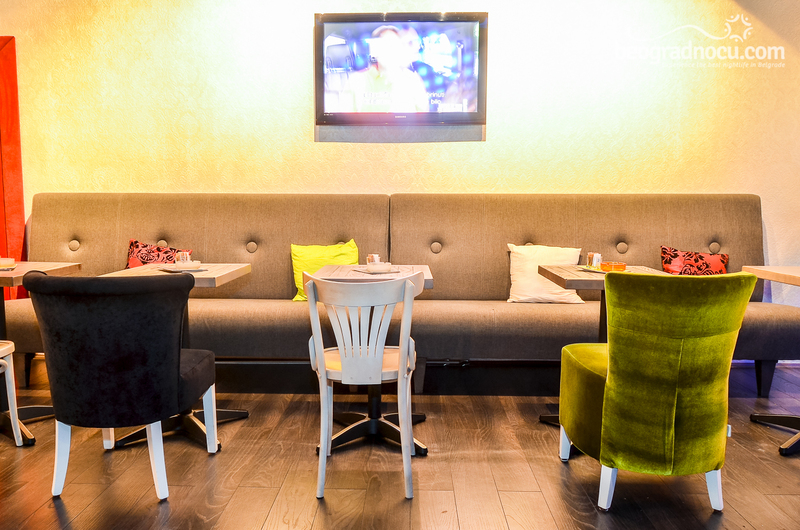 Cafe Rendez-Vous is characterised by relaxed and pleasant ambient and interior exudes with positive energy and you will always feel welcomed. 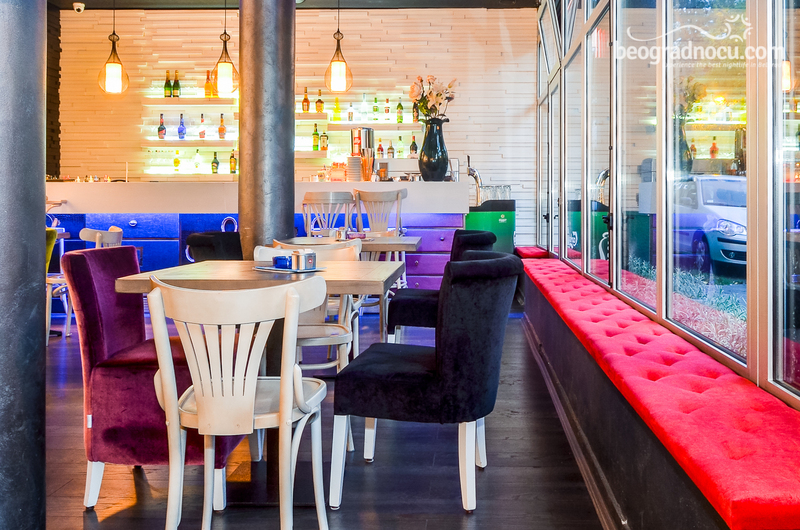 Relaxed and elegant ambient of this place is complemented by pastel colors and colorful tones. 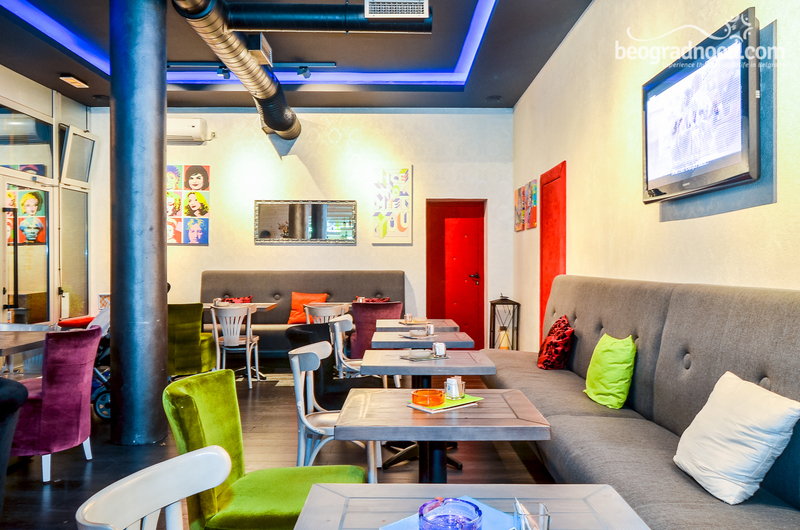 In interior of cafe Rendez-Vous, white and grey color are prevailing with cheerful details, like colorful pillows, pictures walls and blue illumination. Without unnecessary details and touch of moderation this minimalistic style is a hit that will really delight you. All this is just a part of what it seems to be the place where completely enjoy and don’t think about your obligations or time. Cafe Rendez-Vous offers to its guests wide selection of drinks and excellent choice of music. 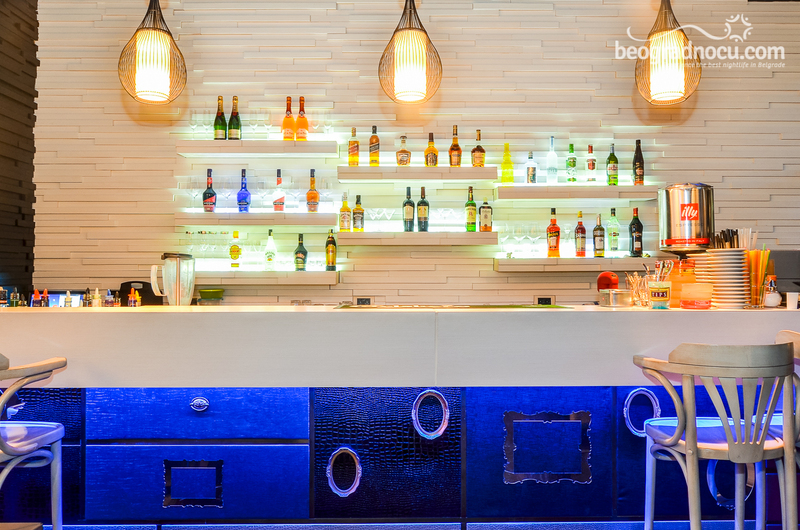 Wide assortment of soft drinks, spirits, delicious coffees and cocktails. 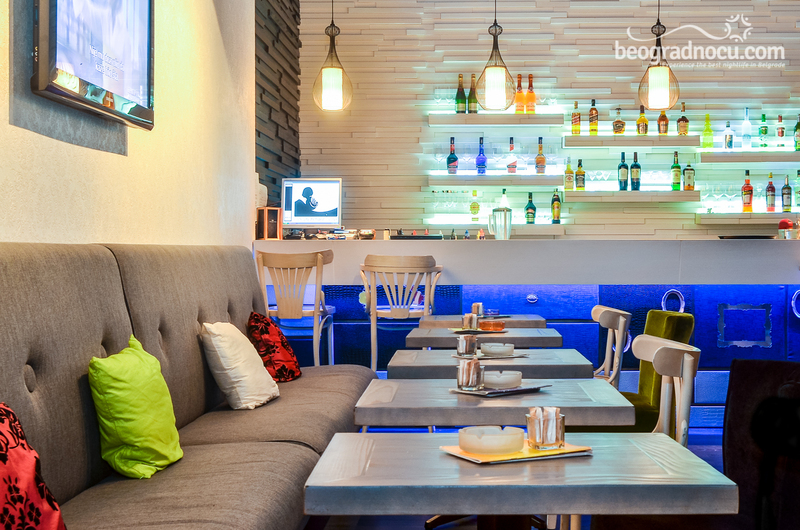 Wide selections of drinks, affordable prices - just the way it suppose to be. Everyone will find what they want. There is also a free Wi Fi. Cafe Rendez-Vous is opened with an idea to be a gathering place for large number of people, as well as for friendly atmosphere. 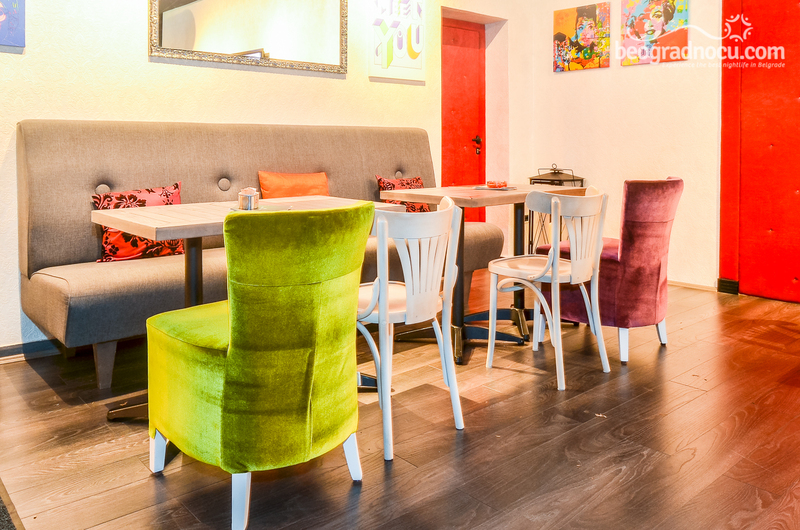 Pleasant place, perfect assembly of friendly staff, excellent choice of music and perfect organization will give you an opportunity to spend good time with your loved ones in cafe Rendez-Vous. 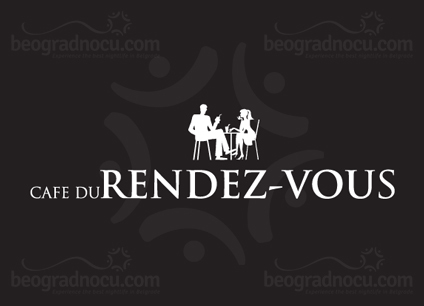 Cafe Rendez-Vous is an excellent choice if you are tired of crowded clubs and if you have ‘’tin wallet’’. And this cafe will provide you perfect atmosphere for all your pleasant moments in good company.